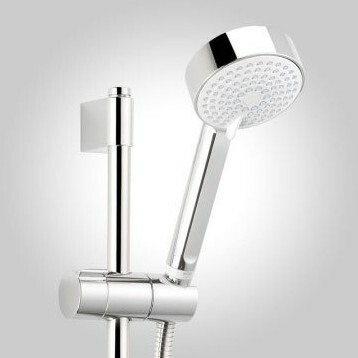 Mira Agile > Eco Exposed Thermostatic Shower Valve With Slide Rail Kit (Chrome). 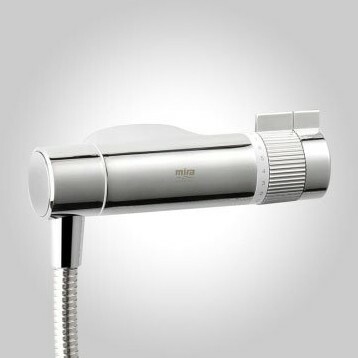 Mira Agile EV ECO exposed thermostatic water saving shower valve in chrome with slide rail kit. 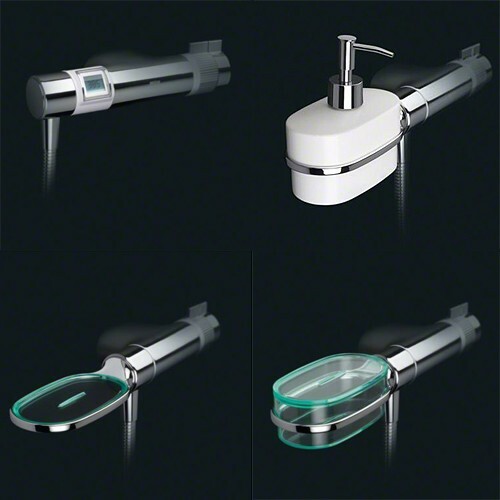 This clever little shower enables you to add plug-in accessories to create your perfect look. Slide rail with shower handset and hose included. Saves up to 50% water compared to standard Agile S EV. Meets code for sustainable homes requirements, whilst still maintaining a good showering experience. Adjustable slide bar fixings help to match grout lines. Multi-mode 90mm showerhead with rub-clean nozzles for easy limescale removal. Minimum pressure required of 0.5 bar.